The golden leaves had gently fluttered to the ground. The chill of winter had made its early announcements. Inside, the artists offered their salute to a time when we were ready to let it all go. The season had a magic influence on everyone’s mind. The artists were excited to exchange ideas and stories with the audience, and were amazing in their performances. 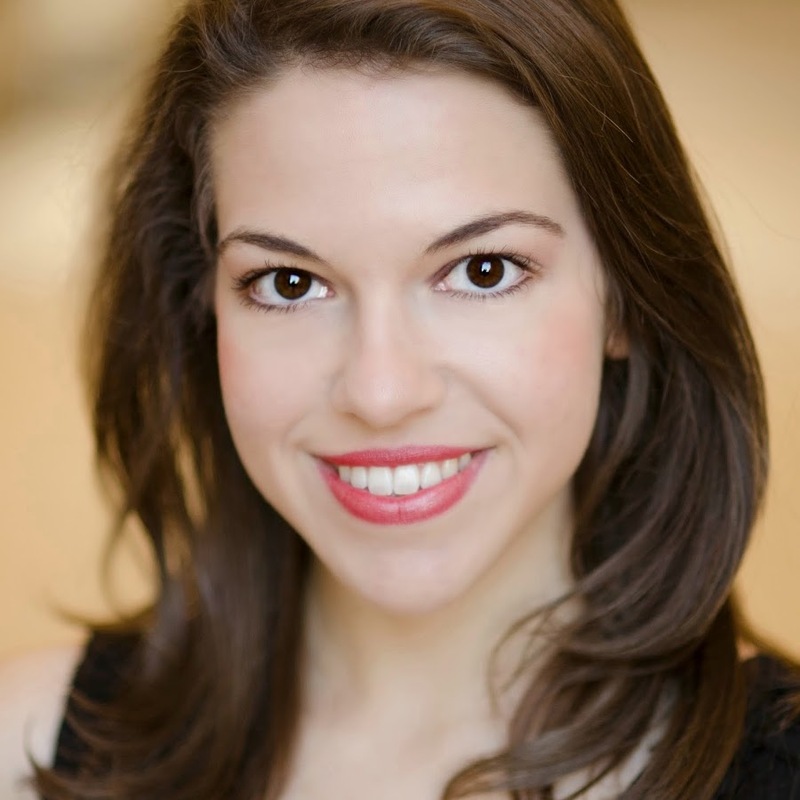 The night opened with Rebecca Zaner, soprano and performing artist. We were mesmerized by her warm personality and sweet-toned singing. The selection of Broadway hits touched a chord with the audience. Songs from Cinderella, Chorus Line, The Music Man, and Phantom of the Opera lifted the night to an awesome level. Caytania Dasa, a super-talented 18 year old contemporary dancer took the stage next to perform The Dark Magician from the Assassin’s Tango, with a choreography that spoke of the complexity of life choices and the hidden stories that shadow the soul. The second piece, Perpetual Emotions, sought to open our minds to the stages and inner states of a person’s search for answers. The audience reveled in an intuitive connection with Caytania. His mime, posture, and dancing completely filled the space. 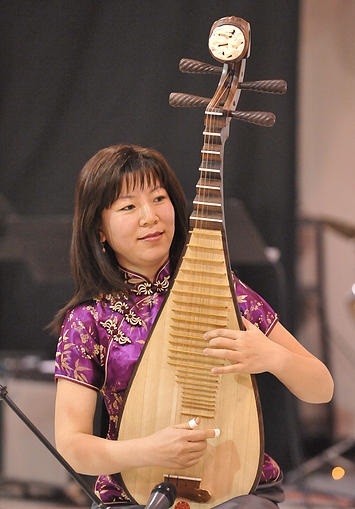 ‘Farewell to a Concubine’ was the first song played the Biwa virtuoso Lai Ma Gates. An intriguing title for a traditional Chinese song that exalts the virtue of selflessness of a woman who gives her life to free her lover to battle for a kingdom. The performance included several other traditional Chinese tunes. The speed with which La Ma plucked her strings was mesmerizing. The connection between her and the instrument was so intense and sensitive. The ASU Dixie Band was the perfect musical act for the Let It All Go theme. If the outside was a bit cold, inside their music was hot. At the first sound of the saxophone their traditional style jazz had people smiling and tapping their feet. Their enthusiasm and love for traditional jazz is contagious. Their music filled the house and left us with a sweet taste of beautiful musical memories.